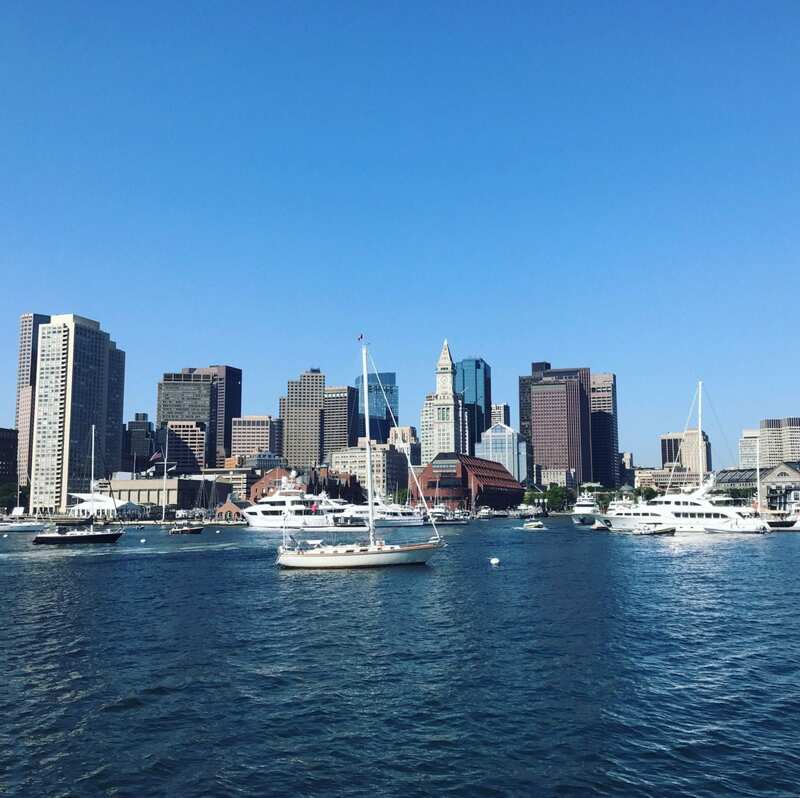 During our recent trip to New England, we ended our road trip with several days in Boston. 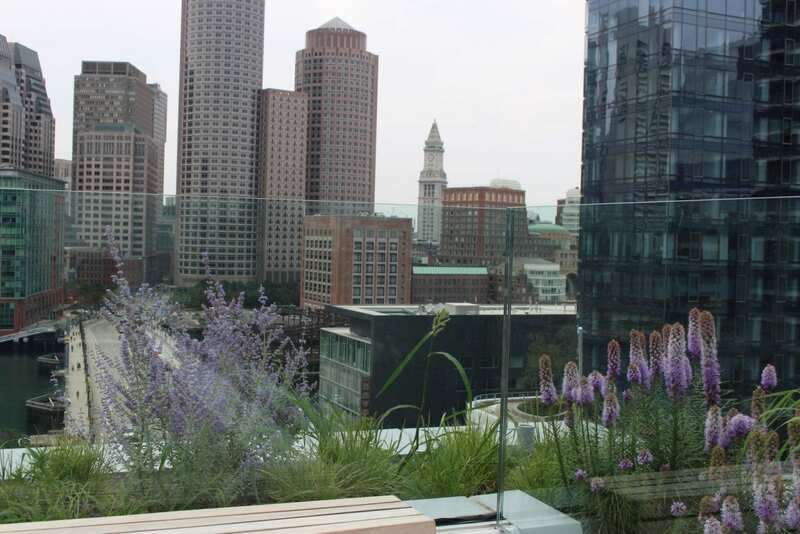 A few months ago, I got in touch with YOTEL Boston regarding a stay. Coincidentally, they were opening a brand new property during our planned trip so the timing couldn't have worked out better. It was meant to be that we stayed at YOTEL Boston given it was only open a few days before we arrived in Boston. As soon as we walked in, we noticed the purple hues that incapsulate YOTEL's branding and logo. The dim purple light was welcoming. As I tried to check in the traditional way, the front desk staff actually came with me to the check-in kiosks. The neat thing about YOTEL is that you can actually self check in. What a concept! You simply input your information into the kiosk, and then you can make your own keys. Yes, you heard it here first. You can make your own room keys. Meaning if you lose your keys, you can make new ones downstairs as long as you know the information for your room. I found it super convenient and quite innovative. Therefore, YOTEL is ahead of the curve with this innovation. Downstairs there was a bar, stocked with food, snacks along with coffee + tea served in the mornings. There's also a lot of lounge seating, so you can have some meetings and chill until your Lyft picks you up. 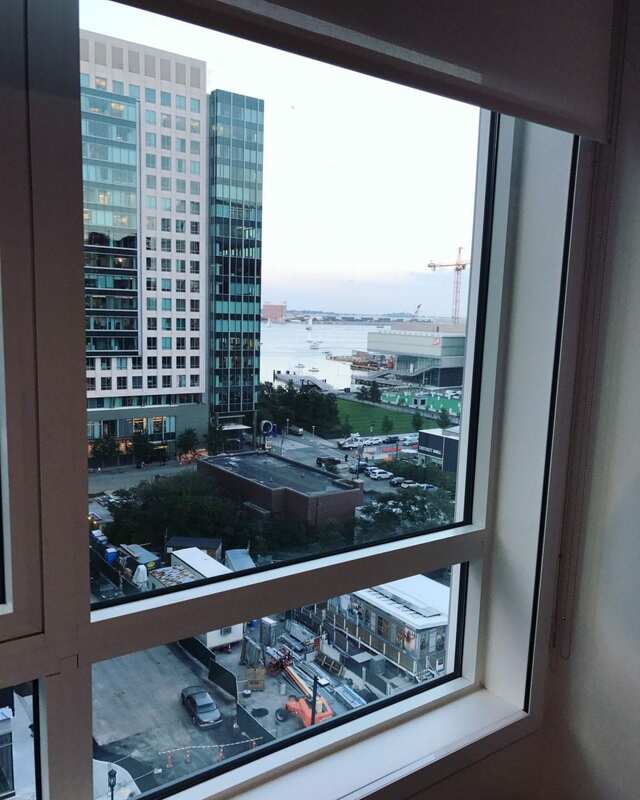 We stayed on the 11th floor, so we had some epic views of the harbor as well as all the buildings surrounding us. The downtown area is up and coming in Boston, with the Courthouse Station, new restaurants, new hotels and so forth. We went to the Spoon concert on Friday night, and once the show was over we walked down the street from the Blue Hill Pavilion and the streets were crowded with nightlife. It was actually really cool to be a part of it, but it's clear this area is on the rise. YOTEL Boston is located right next to the Courthouse station. You can take one bus to South Station, and then you can virtually get anywhere you want to go from that station. The convenience of using public transportation is there, but if you prefer to Lyft it, that is really easy as well. The bathroom was efficient and had those purple hues shining through from the TV. Did I mention you can actually change the color of the TV which changes the entire mood of the room? Another element that is unique to YOTEL. It's the little things like that that can change a hotel stay tremendously, because it gives you options and more control over your experience. Plus it's fun! Couple unique things to highlight about the bathroom (usually my favorite part about a room) is that there is a monsoon shower. This is so nice because then no part of your body ever gets cold. Don't you just hate when you're cold on one side? Or is that just me? In addition, there is a heated towel rack in the bathroom which is ideal for getting your towels nice and warm before you jump out of the shower. 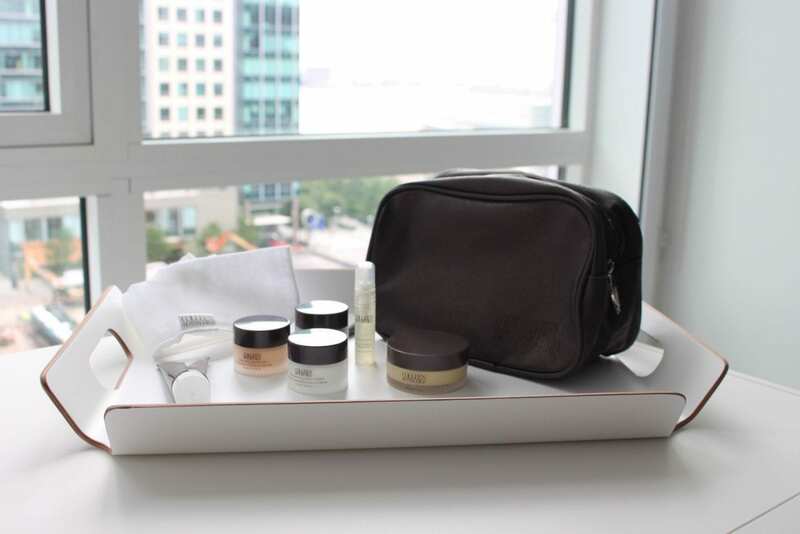 YOTEL Boston uses Urban Skincare Co products, which were fabulous. I didn't use any of my 238743657 products because I tried and loved all the products in the room. The hair wash, conditioner, body wash and the hand wash were all fabulous. Luckily I did get some products to take home so I can utilize their incredible line post my YOTEL Boston trip. The bed was simple, yet super comfortable, and it had the ability to transform from an upfront position all the way down - utilizing those Smart capabilities. All in all, the room was very efficient and had all the necessary amenities (blowdryer, iron, skincare products) which made me have to rummage through my suitcase much less. If you know anything about me, you know I love a good rooftop bar. 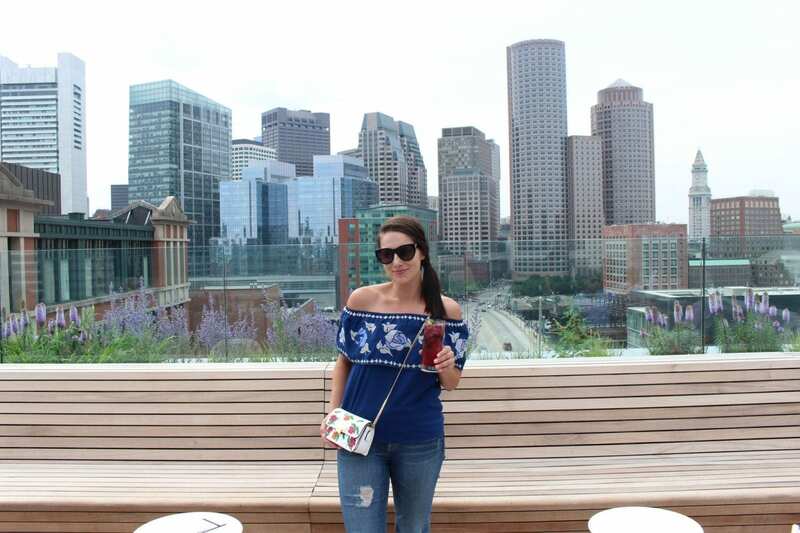 Luckily YOTEL Boston has an indoor/outdoor rooftop terrace bar. The views were absolutely incredible up there, and the drinks were delicious. I had a good time taking lots of photos from the rooftop terrace because the lighting was magnificent. If only I had that kind of incredible scenery and lighting for every photo shoot! P.S. You absolutely need this off the shoulder top in your life. It is so comfortable, classy and just so cute! 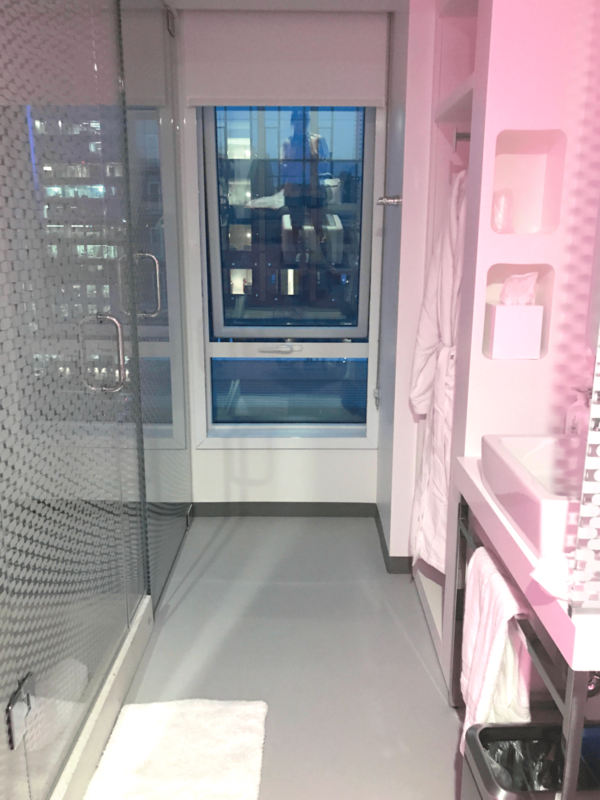 Have you ever stayed at YOTEL?